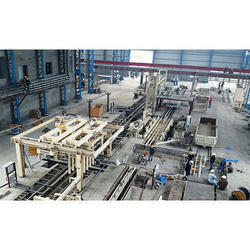 We are leading Manufacturer of Semi-Automatic AAC Plant which are used for the manufacturing of AAC Blocks. These plants are equipped with a semi-automatic feature which reduces the labor cost and production time, unlike its manual counterpart. These plants are easily expandable and adjustable as per the requirements which make these plants more manageable and profitable. 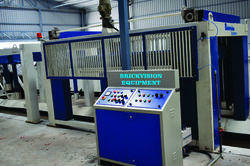 We are engaged in offering 50 CBM Semi Automatic AAC Plant. We are engaged in offering 30 CBM Semi Automatic AAC Plant. We are engaged in offering 10 CBM Semi Automatic AAC Plant. 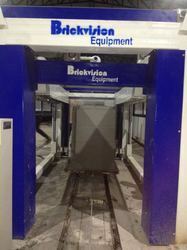 We are engaged in offering 17 CBM Semi Automatic AAC Plant.